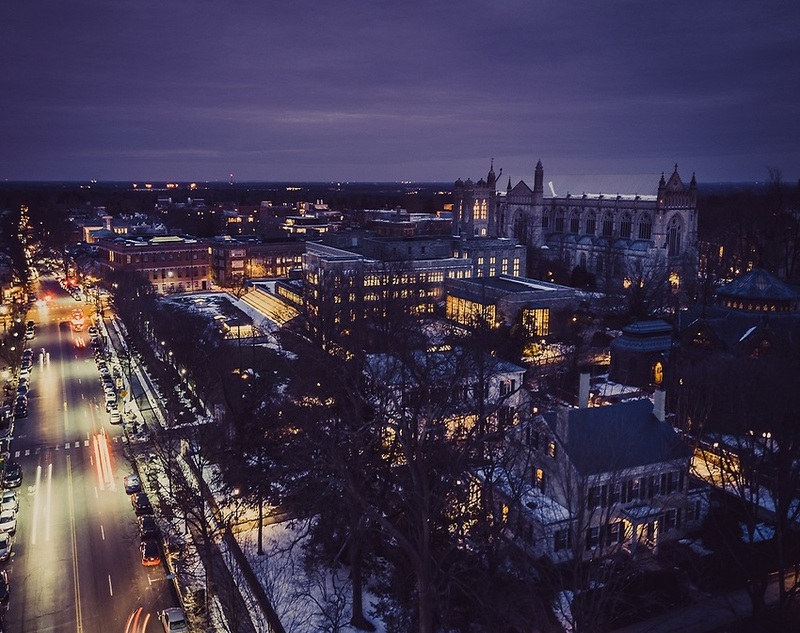 Located squarely between New York City and Philadelphia, Constangy's Princeton office provides representation in New Jersey, New York, Pennsylvania, and Connecticut. Take the New Jersey Turnpike South to Exit 9 (New Brunswick.) After the toll, bear to the right and pick up Route 18 North for approximately ½ mile. From Route 18 North, get onto Route 1 South. Follow Route 1 South for approximately 20 miles. Merge onto I-95 South for approximately ¼ of a mile, then take the first exit (8B) onto Princeton Pike. At the first light, turn right onto Lenox Drive and take the first right into the parking lot. Our building, 989 Lenox, is the second building. Take I-95 North into New Jersey. Follow I-95 North to the Princeton Pike exit (8B). turn right onto Lenox Drive, then take the first right into the parking lot. Our building, 989 Lenox, is the second building.